This thing is huge and is said to be around 6.5 billion times the mass of the Sun. It matches predictions dating back decades. 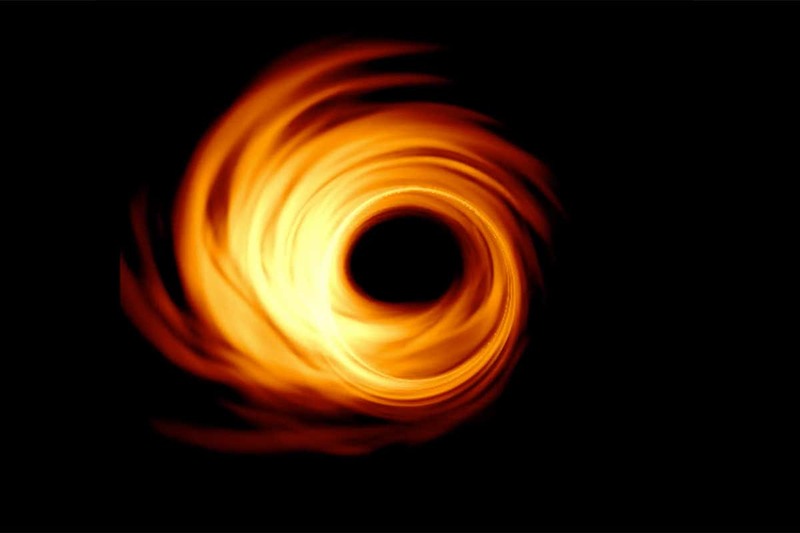 M87's supermassive black hole is active, which means that it is surrounded by an incredible accretion disc of very hot, whirling gas and dust that is slowly falling into the black hole. The scorching orange and black photo were soon compared to a lot of circular things. Some say it resembled the symbol of evil in Tolkien's Lord of the Rings series, while others thought it was a fake image. Doesn't it looks like South Indian Vada ????. 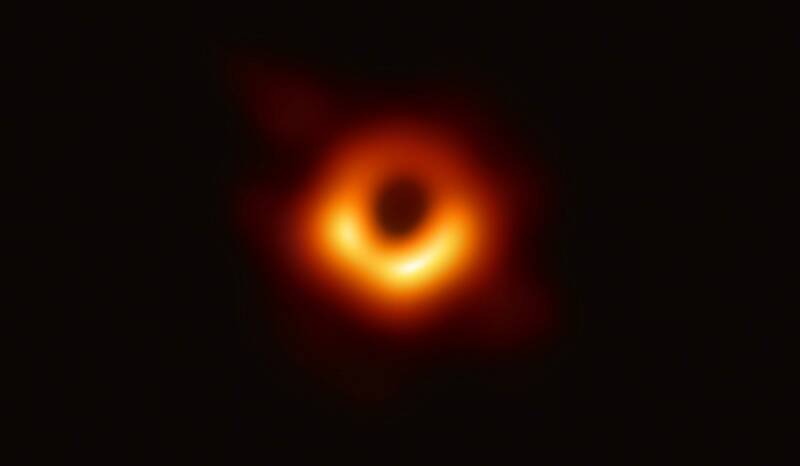 The first photograph was released by the Event Horizon Telescope (EHT) project. The EHT is a network of 10 radio telescopes on four continents that jointly operates like a single instrument nearly the size of the Earth.